Summer is over and fall comes with slowly changes on weather that are reflected on peoples mood, lifestyle and of course on fashion. 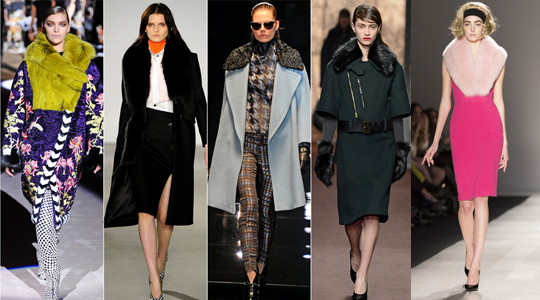 Like very season fall-winter trends were presented by designers in runways but now they are ready to wear, you can find everything on stores. Some are really new trends, some are retro styles that are in vogue again and others are last year trends enriched with new details and elements. It’s like a cliche that white color represent summer and black represent winter. That’s not true. You can wear every color in every season you want, like white in winter. 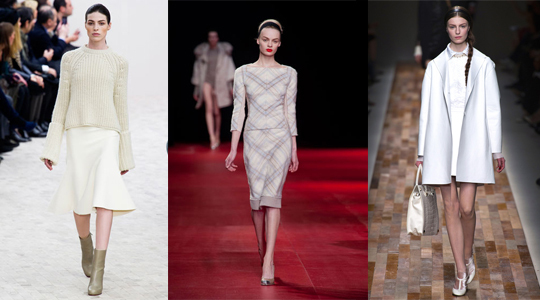 White gown, white coat or white sweaters were seen at Giambattista Valli, Proenza Schouler, Celine, Salvatore Ferragamo etc. a simple hue that gives a touch of chic and modern at the same time. Who hasn’t tried once in his life a diet to lose or gain weight? How many diets with extreme sacrifices and no results? But the worst thing is when you reach your goal, you lose those pounds and for a short period of time you regain those pounds again. In this post we will talk about yo-yo dieting or “weight cycling” facts, effects and how to stop it. 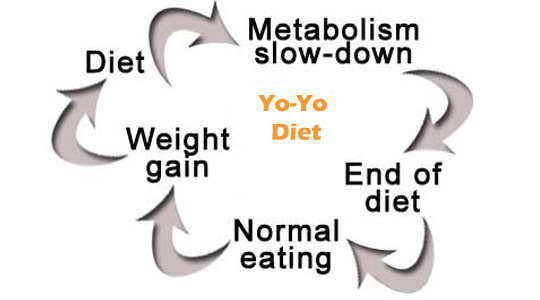 Yo-yo diet is one type of many extreme fad diets which occurs when losing significant amount of weight and gain it back again. Also known as “weight cycling” referring to the cycle of repetitive weight loss and weight gain. 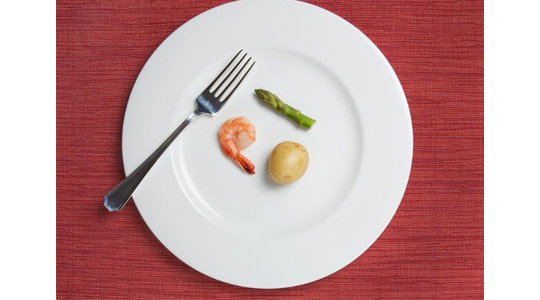 Initially you will be pleased by results, but consuming few calories, skipping meals can be harmful for your health and the most difficult thing is to maintain that weight in long term. Yo-yo dieting is a common problem but you should not be demoralized. Instead find out the causes and try to stop this cycle by having a healthy nutrition. Kim Kardashian is a public figure known not for anything special, but just for her appearance that has inspired so many females. She looks so perfect in every occasion, her hair, her skin, her lashes everything. There are so many fans that want to know something more about her beauty routine, what products does she use, any secret or lesson. When you see Kim you, one of first things that you notice are her shiny and healthy hair. What’s her secret? She doesn’t wash it every day, she washes her hair every other day and this helps it shine. She uses also Carol’s Daughter Monoi hair mask and Moroccanoil to keep her hair soft. In her bad hair days when it has no volume, she just put in a ponytail. 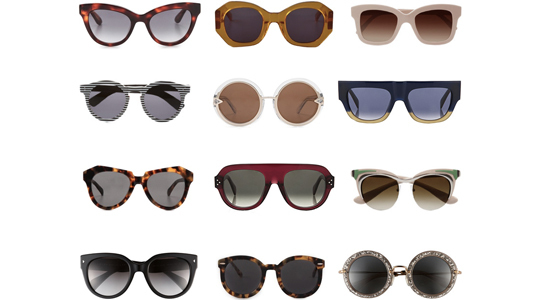 Sunglasses are accessories that anyone must have this summer. If you want to make a statement, sunglasses complete you besides what you are wearing. Accessories are important details that make anyone look unique in his style. Play with the latest trends and rock this summer with different shapes and shades proposed by most famous designers. 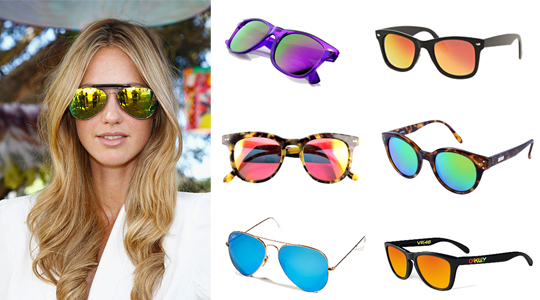 Mirrored sunglasses are a trend alert of this year, worn even by celebrities like Alessandra Ambrosio or Jessica Alba. These reflector sunglasses, the mirrored look is perfect for modern girls and casual styles. They come in different colors like, blue, pink, yellow or silver aviator sunglasses. This style made iconic in 80s, now it comes back as everything retro is in vogue. Smile is the most attractive accessory. A beautiful smile makes you look natural and younger. 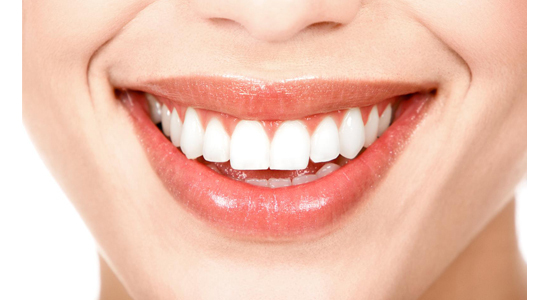 Its not just about white teeth, is about healthy, clean, strong and regular teeth. As you age, teeth naturally becomes yellow, or food, coffee, wine, smoking affect their color. Everyone wants to get whiter teeth, whether they opt for professional dental bleaching or they just use whitening product on the market. 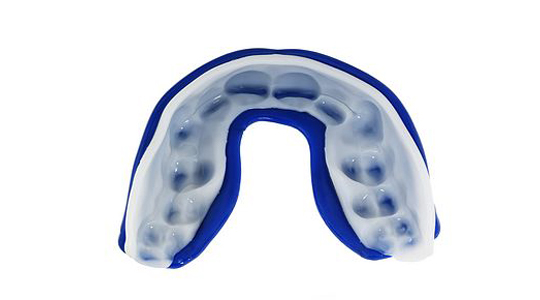 Whether in gel, liquid or strip every bleaching method use perioxide to remove surface stains and whiten teeth. Teeth are porous and absorb pigments and stains from food or drinks. If you go to a dentist you will get faster and more satisfying results than trying at home. Dentist use the bleaching agent (perioxide) to teeth and a light that activate the ingredients. It takes about an hour but the difference is noticeable after the procedure. Signs of aging are something that everybody worries about. 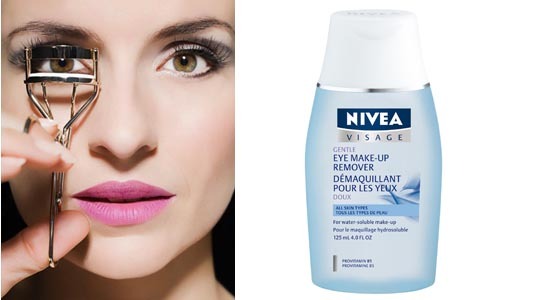 The wrinkle battle probably is priority for so many persons, males or females whether 50 or 30 years old. Instead of feeling stressed and hopeless, take sign of wrinkle causes and how to reduce them. Now with the technology we have today and powerful products, its possible to look the same age you feel. When you start aging (a natural process of life), skin start to lose it elasticity, moisture, collagen producing and it becomes more fragile and thinner. 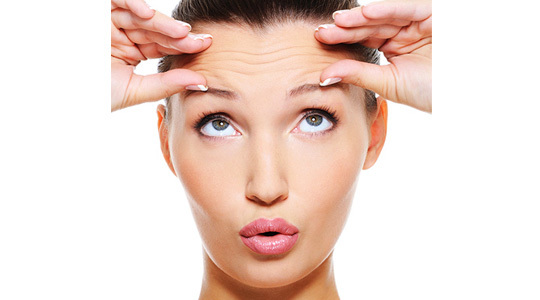 As a result of these components are formed wrinkles that are crease, ridges or fold in the skin. The first wrinkles appear on your face as a result of facial expressions in a form of fine lines. Than other factors like dehydration, sun exposure, smoking cause wrinkles to develop. The last ones are easier to treat with creams, anti-wrinkle masks or other non surgery techniques. For the deeper ones are required injections (filler) or plastic surgery to cut the years off and to look younger.